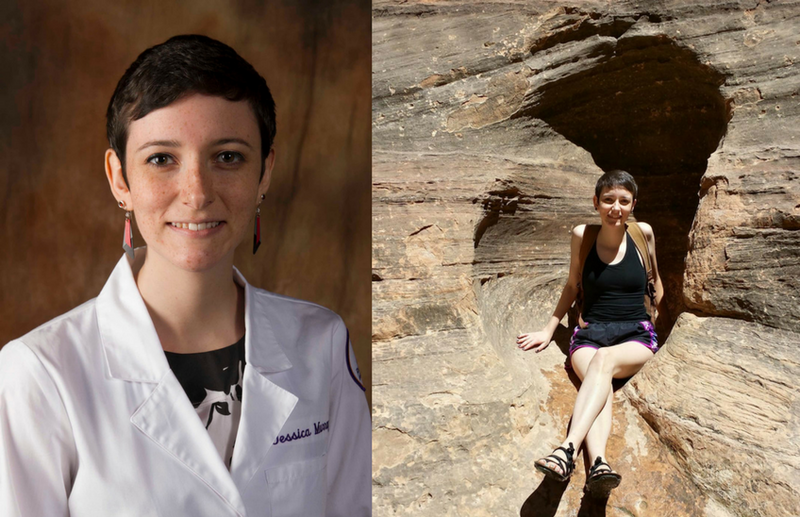 In high school, Jessica Murray received some sound advice: Find something you enjoy learning about, and find other people in college who are just as excited about the topic as you are. 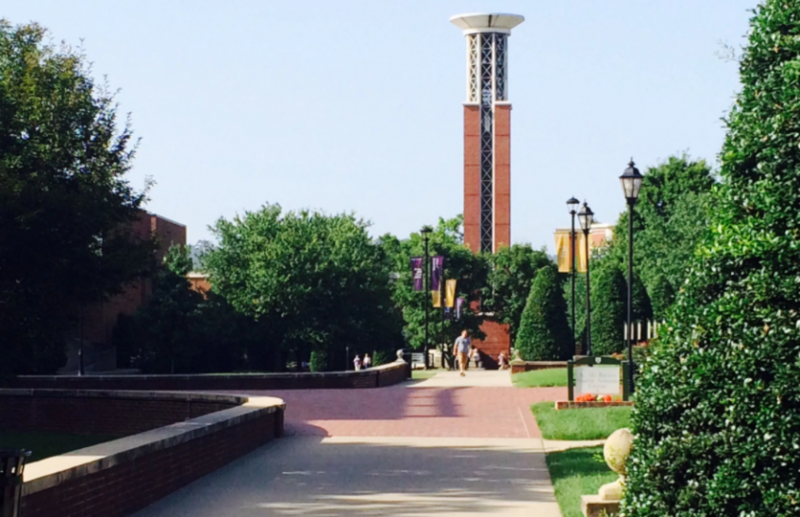 Luckily for Jessica, she discovered pharmacy and Lipscomb University College of Pharmacy in Nashville. Read our full interview below! What attracted you to pharmacy over other healthcare professions? I was attracted to pharmacy because I was interested in performing research related to drug metabolism and toxicity. Pharmacy allowed me to build a basis of clinical knowledge that would help me in performing pharmaceutical research. When did you know you wanted to be a pharmacist? I decided to apply for pharmacy school during my fourth year of college. I was torn between pharmacy and a PhD program until I learned that pharmacists can perform research and pursue a dual PharmD/PhD depending on the pharmacy program. What type of pharmacist do you aspire to be? I want to perform research on drug metabolism and toxicity while working for a drug company or regulatory body. How did you go about deciding what pharmacy school was right for you? I talked with advisors and professors who told me about the PharmD/PhD degree offerings available at Lipscomb. Previous students had successfully graduated with a PharmD and were in PhD programs at Vanderbilt. What do you love most about pharmacy school? I enjoy the close-knit environment I have within my class of students and the relationships I have made with professors. Our professors are very committed to student success and are willing to take the time to help me with professional development and research opportunities. What advice would you give a high schooler who wants a career in pharmacy? Join a pre-pharmacy or pre-health career organization if there is one at your school. Talk with your advisors or other mentors in your life about pharmacy school and see if they can help you learn more about these schools. Think about the course admission requirements for these schools when choosing classes to take in high school and college. Talk with a pharmacist about what their job is like to see if it is a good fit for you.